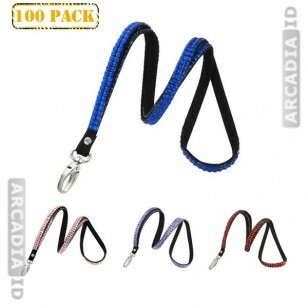 Keep your ID cards safe with these tough lanyards and make sure they look the part too. 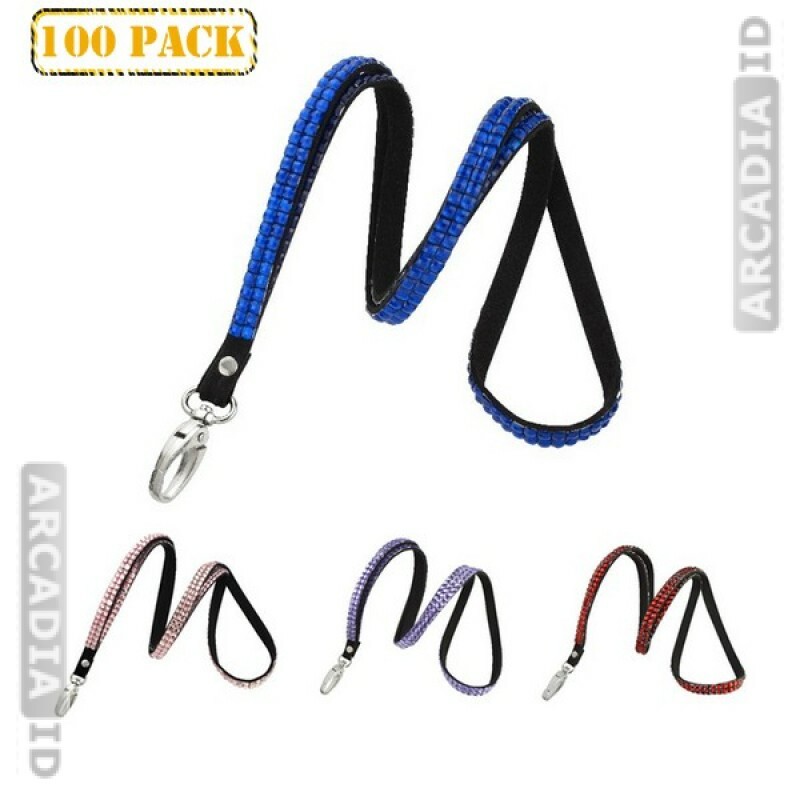 These are colored lanyards that let you choose the right look for your organization. Rhinestone rounds off the eye-catching appeal.